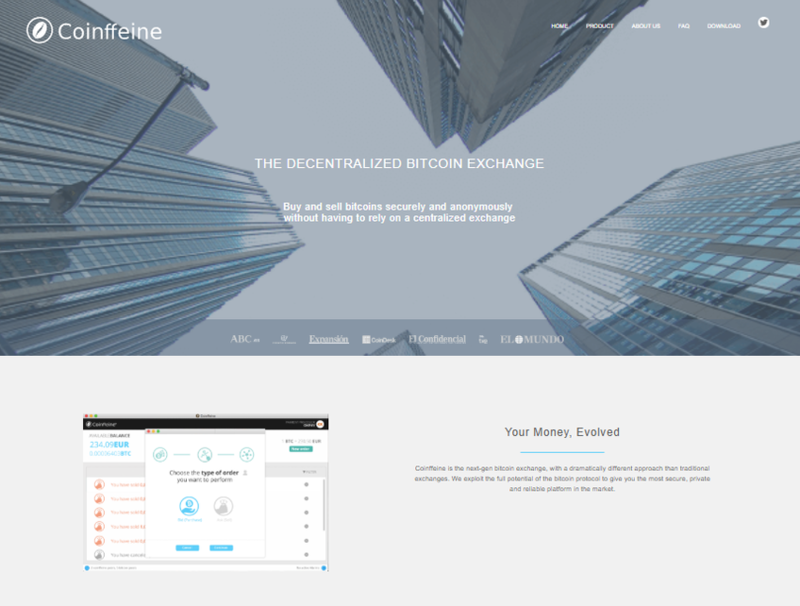 Coinffeine is an open source project that enables exchanging fiat money for bitcoins in a decentralized, anonymous and secure way. With Coinffeine you can buy and sell bitcoins without having to rely on a centralized exchange like MtGox or Bitstamp. It's like BitTorrent for your bitcoins!